We continually enhance our apps and app platform — releasing approximately 6 updates and improvements every year. Many of these updates include new features, interface and speed enhancements, as well as occasional bug fixes. Your members control how often the apps are updated on their phone. Most members have updates set to automatic. For requests that require a re-deployment of your app, there may be charges. Change requests like this include updating logos, customized text, custom home tiles or changes to the keywords, preview images or app descriptions in the App Store. 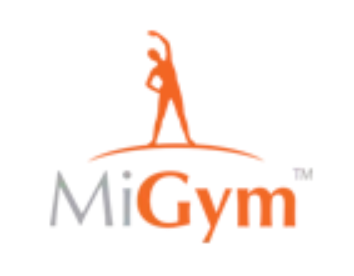 Please write to us at apps@migym.com for app configuration requests.